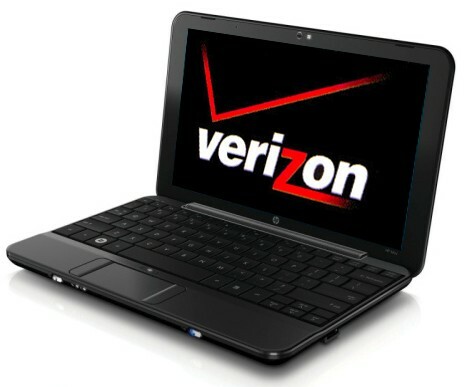 Verizon's HP Mini 1000 due to launch May 17th? Sure, the hot buzz right now is centered on Verizon and Apple teaming up to release a unicorn-powered iPhone tablet that runs on marshmallows and cuddles, but Boy Genius Report says that Big Red's actually-real partnership with HP is about to bear fruit -- the long-rumored subsidized Mini 1000 is apparently due to launch on May 17th. The specific model will be the Mini 1151NR, and if that leaked product-comparison sheet we saw earlier holds water, we're looking at a pretty standard Atom / XP configuration with a 3G modem built in. Pricing hasn't been locked down, but according to BGR, it'll be just as ridiculous as every other subsidized netbook: $299 after rebate with a mandatory two-year data contract. That's more or less $200 off standard MSRP, a discount we're sure you'll pay back twice over the course of the contract. Seriously, we'd much rather fiddle with a USB stick that we can use on multiple machines than spend around a grand on data fees just for a netbook -- what about you? Verizon's HP Mini 1000 due to launch May 17th? originally appeared on Engadget on Sat, 09 May 2009 21:32:00 EST. Please see our terms for use of feeds.